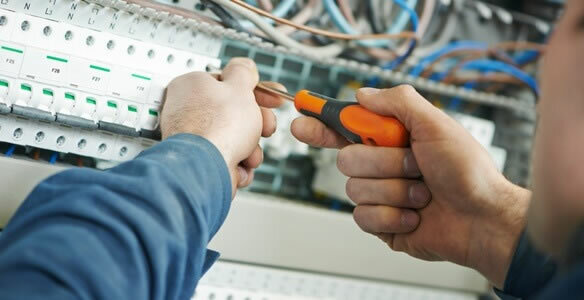 Work that involves the Birmingham, AL electrical service panel should only be left to the hands of reputable electricians who posses the skills and necessary equipment. If you are wondering why, it is because it is always dangerous to tinker with electricity especially if you are not an electrician. Even just a split second shock from your electrical lugs can hurt or even kill you. A hands-off policy is given to homeowners when it comes to the repair, service, and installation of electrical systems, so call us for any of your electrical needs. 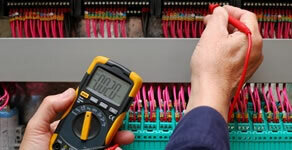 Finding the right service provider for an electrical service in Birmingham, AL can be very challenging. Your phone calls won’t be returned and tradesmen just keep on bailing out. We understand your frustrations, so we make sure we cater to your every need. We take pride in ourselves for giving the highest level of customer service and we complete jobs with strict electrical standards. 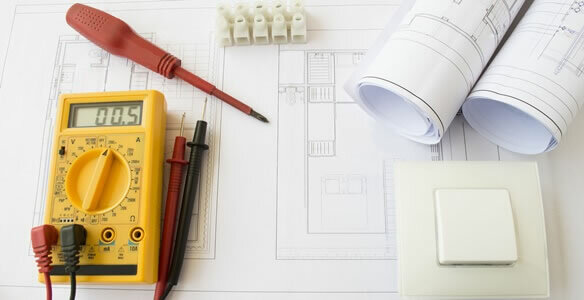 Our highly trained and well-equipped team will be able to guide and assist you every step of the way - all to ensure you get the best Birmingham, AL electrical service.